Maze featuring Frankie Beverly, Cameo, Keith Sweat, Kenny “Babyface” Edmonds, Eric Benét, Anthony Hamilton, Ledisi, Will Downing, Brian Culbertson, Euge Groove and more will put the soul into the September 19-21, 2014 music festival. Phoenix, Arizona (24 June 2014): Since the roots of jazz are in rhythm and blues, it should be no surprise that a stellar cast of Grammy-winning and chart-topping R&B and funk artists have been booked to perform at the Las Vegas Jazz Festival slated for September 19-21, 2014 outdoors on the spacious grounds of the JW Marriott Las Vegas Resort & Spa. Tickets start at $65 for a single-day ticket and range up to $975 for a 3-day seat in the pit and are available now online at http://www.lvjazzfestival.com or by calling the event’s promoter and producer BTWconcerts.com at 602.244.8444. Attracting festivalgoers from all over the country for a weekend of live music and lush living at the premier resort, the Las Vegas Jazz Festival opens with a classic R&B pairing of Maze featuring Frankie Beverly and Cameo on Funky Friday establishing the tone for a weekend of old school revelry. 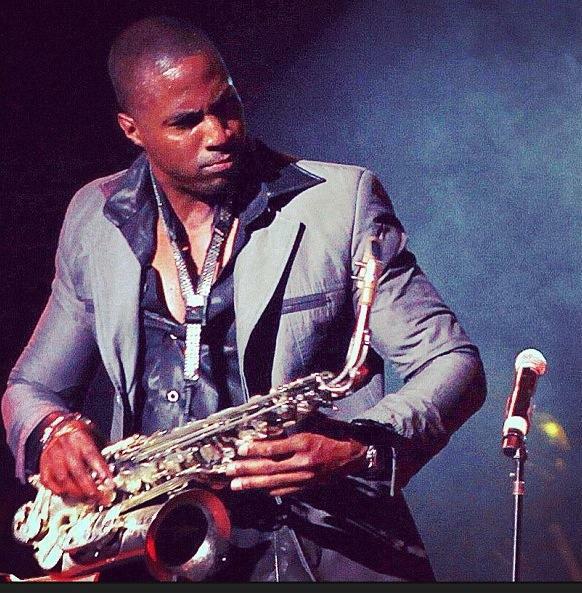 Sax showman Eric Darius will be the first artist to storm the stage at this year’s event. R&B crooners Keith Sweat, Kenny “Babyface” Edmonds and Eric Benét top the Seductive Saturday marquee with each culling material from his own extensive hit-filled songbook. Soul-jazz saxophonist Euge Groove always delivers a power-packed performance swirling R&B, jazz and gospel. 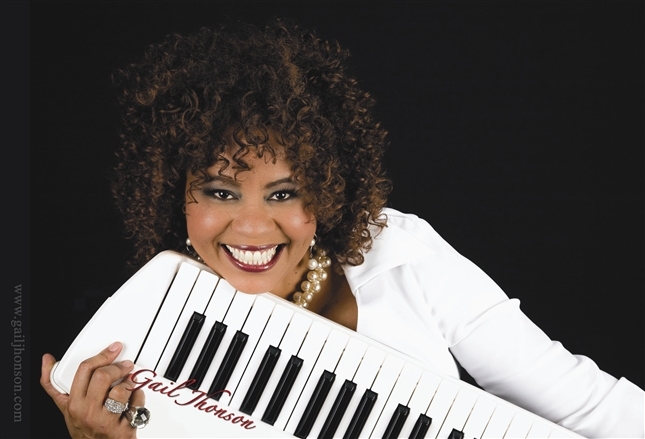 The music begins with the first ladies of urban-jazz Jazz in Pink featuring Gail Jhonson and Karen Briggs with special guest Jeanette Harris. Soulful Sunday showcases sophisticated solo sets from vocalists Anthony Hamilton, Ledisi, Will Downing and Leela James. Contemporary jazz dynamo Brian Culbertson will serve up masterfully performed contemporary jazz instrumentals and funk grooves. Rising saxophone stars Elan Trotman and Jessy J shall share the stage with singer Selina Albright for a run through of their radio singles and fan favorites. Located 15 minutes from the Vegas Strip, the JW Marriott Las Vegas Resort & Spa mixes elegance and excitement along with luxurious amenities that include a rejuvenating spa, a pool with waterfalls and whirlpools, flourishing floral gardens, eleven restaurants and a casino all set amidst a prestigious collection of golf courses. A large portion of the festival patrons come for the entire weekend in order to immerse themselves fully in the music and lifestyle. A limited number of resort and ticket packages are available by emailing packages@lvjazzfestival.comor by calling the box office at 602.244.8444. Eric Darius is a man on a mission.–so much so that his latest album is titled “On a Mission.” He is an electrifying musician whose live performances have been known to “wow” crowds of his fans. Having fallen in love with the saxophone at a very young age, he has always known that this was his destiny. And it is a destiny that he doesn’t take for granted. He is driven because he knows that he has been given a gift and is very blessed–blessed to travel around the world performing for his countless fans and blessed to be a talented musician and composer. Darius incorporates Gospel, Jazz, Hip-Hop, Reggae, Pop, Rock, and R&B to create music that everyone can relate to and enjoy. He is also an advocate for exposing music to school-aged kids all the way through to college students because of what influence and impact music had on his on life as a kid. Yes, Eric is on a mission and shows no signs of slowing down any time soon.